There will only be an U13 Rounders team playing against Sunninghill at Hanford starting at 2pm. 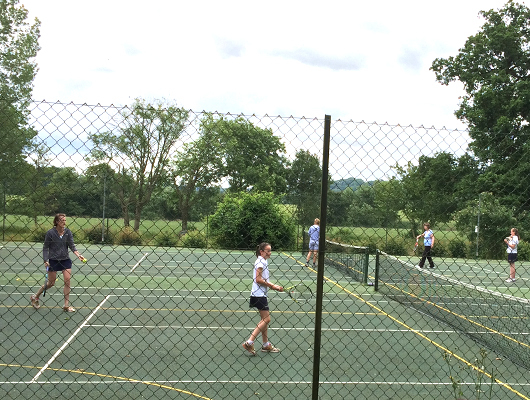 Girls and their mother's will be teaming up to enjoy an inter generational tennis tournament at Hanford. Friends and family are welcome to come and watch and bring along a picnic and watch the matches. 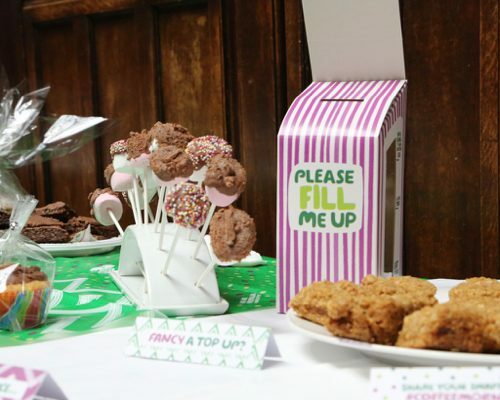 Hanford will be hosting their annual Macmillan Coffee Morning. All parents are welcome to join in on the day and sample some home made goodies, cakes, preserves and biscuits made by the Hanford girls, staff and friends. Calories eaten for charity are always the most tasty. 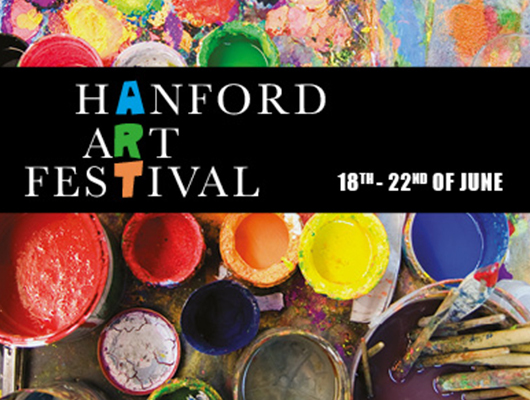 Hanford will be holding their next Open Morning on Saturday 6th October from 9.30am onwards. There will be coffee, registration and a music and gym display as well as a tour of the school. 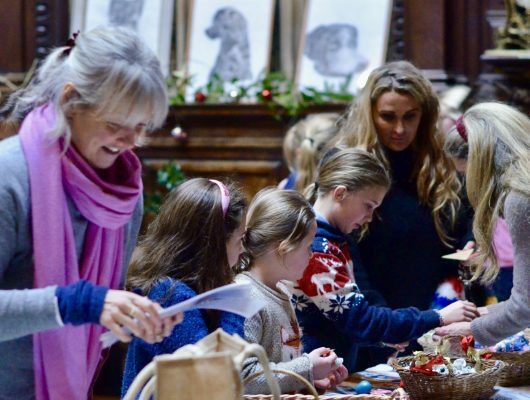 There is ample opportunity to meet the girls, staff and current parents and to ask lots of questions over copious cups of coffee and delicious Hanford flapjacks and coffee cake. 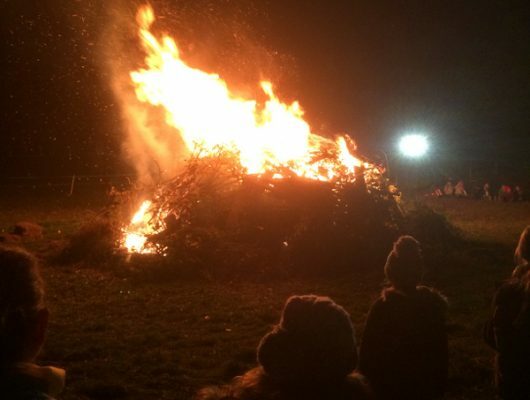 Bonfire night is a long standing Hanford tradition where girls gather round the bonfire to enjoy a delicious hog roast washed down with piping hot chocolate. The pumpkins carved by The Hanford Brownies will be lit up adding to the magical atmosphere where sparklers mingle with sparkling entertainment to replace bangs of fireworks so as not to scare our many animals. This year's Remembrance Service falls on Sunday 11th of November and marks the 100th anniversary of Armistice Day. 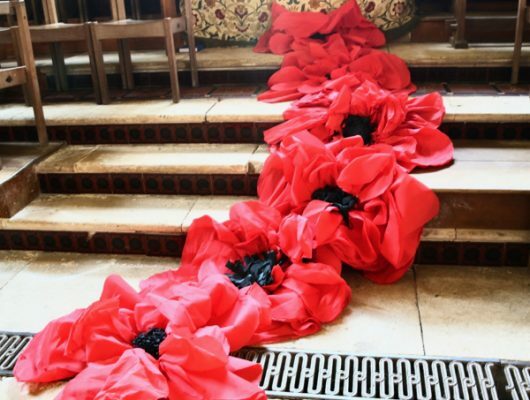 Lucy and Mrs Rawlingson-Plant have been busy with the girls crafting poppies out all sorts of material to decorate the Chapel. 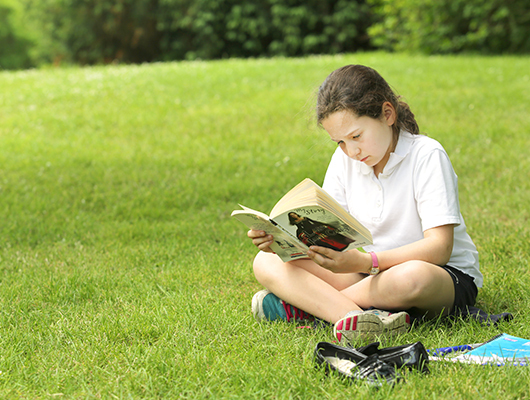 On the day those girls with parents serving in the military will give readings and Lt Col Gary McDade, RIFLES, will also be joining us to give a reading and The Exhortation.